Snapchat is a mobile app that lets users share photos and videos that are deleted in 24 hours. Snapchat users share snaps (temporary videos and photos) privately with a few friends, or as stories with all their followers. You might be wondering why someone would use a social network that deletes everything they share. If you’re wondering this, you were probably born before the internet. You never had “that talk” with your parents about being safe online. And you never had to worry about a potential employer digging through your Facebook updates. Which is why millennials love Snapchat. The best thing about Snapchat is that all posts are deleted by default. 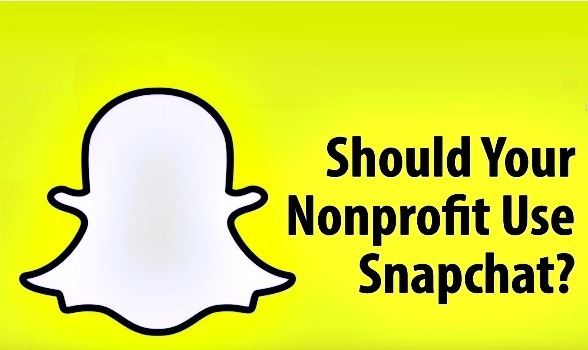 So snappers don’t need to worry about an everlasting online persona. Our default is delete. Conversations are ephemeral unlesssomeone chooses to save or screenshot them. And if they do,we do our best to make the sender aware. Just like a face-to-face conversation content stays impermanent unless someone goes out of their way to record it. $100,000 is the minimum ad spend for brands.